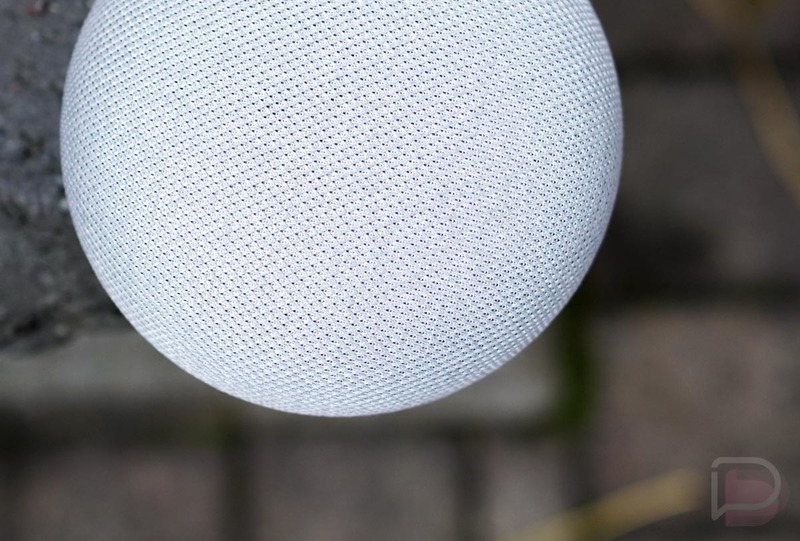 Best Buy is running a series of deals right now that will get you either a free Google Home Mini or a deeply discounted one. Considering buying a Nest Thermostat at $50 off? Get a free Google Home Mini. Buying a Philips Hue A19 Kit? Get a free Home Mini. Buying a Google Home Max? Get a free Home Mini. Want two Home Minis? Take $25 off. There are more, but you get the idea. When you look at deals like these, you start to understand why Google may have finally started selling more Home devices than Amazon’s Echo. We’ve pulled out some of the better deals below, but you’ll find all of the Home deals at Best Buy here.